Only Crestron can deliver a smart soundbar that’s this smart. Simple. Sleek. 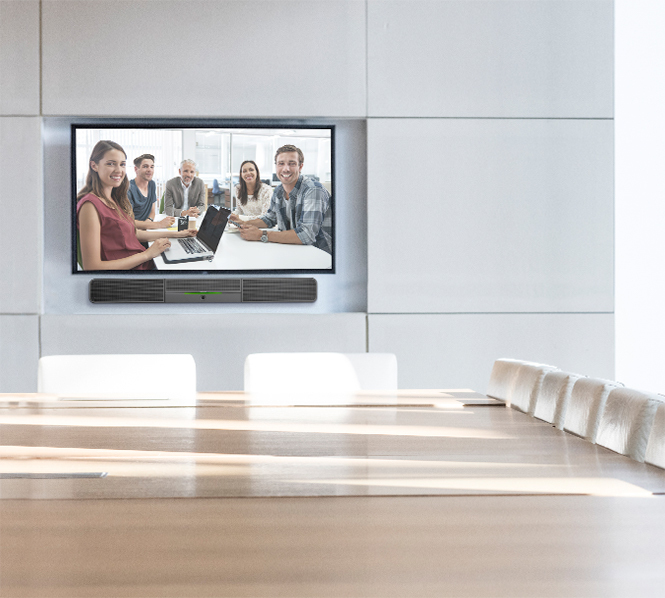 The new Crestron UC Smart Soundbar is the front of the room solution with exceptional audio and image quality that brings out the best in every meeting, in any size room, with a single USB connection. 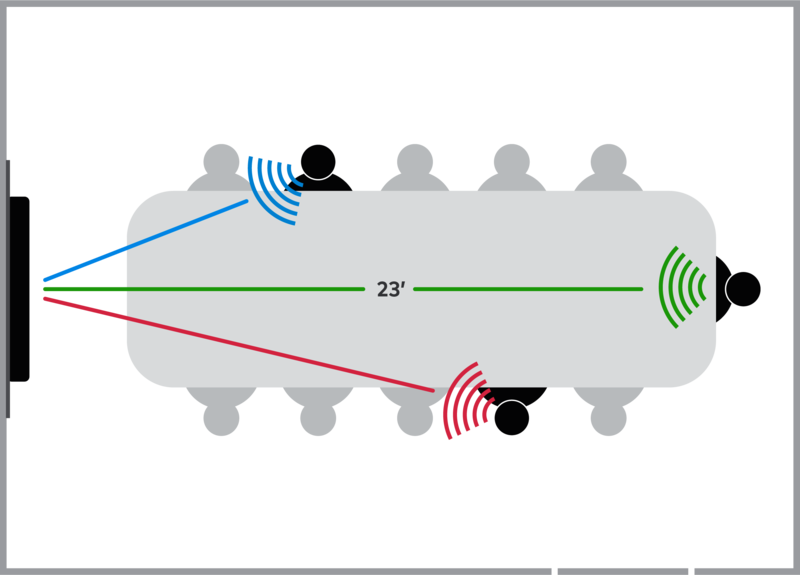 The new Crestron UC Smart Soundbar series lets you pick up on every visual cue and gesture. Choose the camera option that best suits your needs. Both cameras give you big picture views with as close to real life quality as you can get. If you want to zero in on speakers or count attendees, then the Crestron UC Soundbar with the enhanced 4K camera is made for you. An installation process that’s as close to instant gratification as you can get. A sound solution for any room and any platform. Just connect via USB.